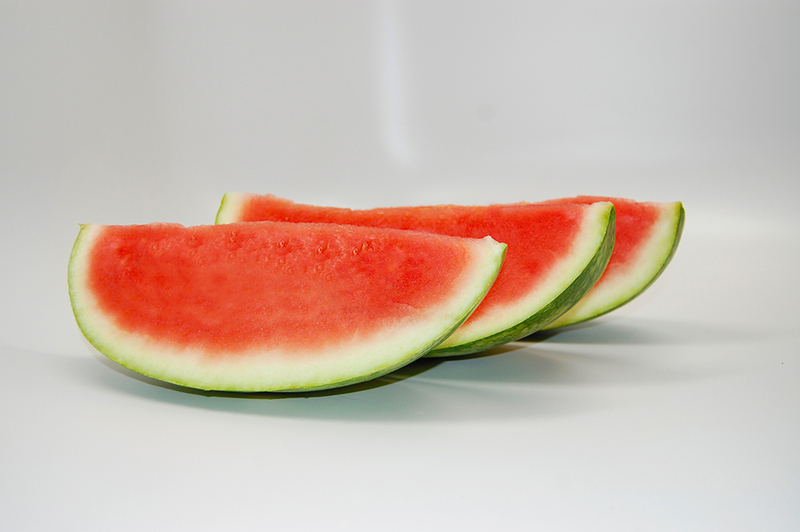 For a new flavor twist, try snacking on watermelon sprinkled with a chili lime seasoning, such as Tajin. 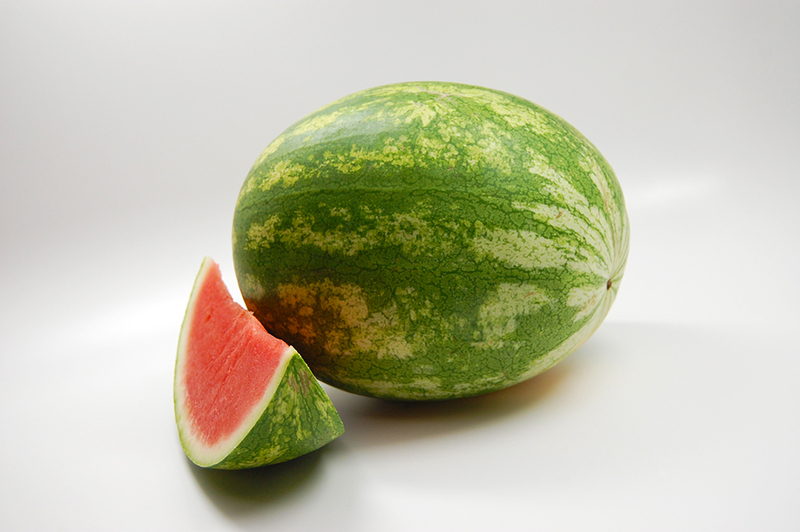 Comprised of 92% water, watermelon is a very hydrating fruit. Watermelon is completely edible - even the rind! The rind can also be pickled.